Wondering what a new roof can do for you? 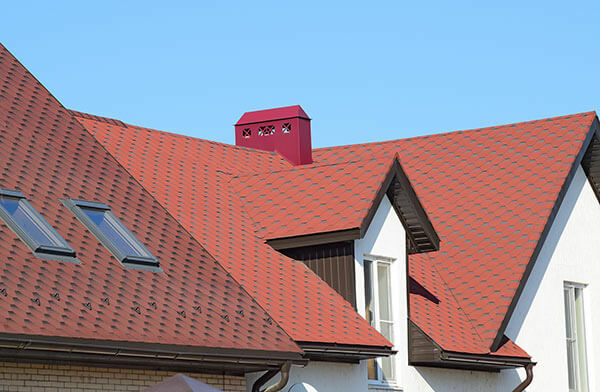 Want to breathe new life into your roof but can’t do a replacement just yet? Need restoration services after a storm? Napolitano Roofing in Glastonbury, CT is here to address whatever roofing needs in you might have. We are dedicated to ensuring customer satisfaction so you can trust that you’ll only be provided with solutions that don’t only work but perfectly meet your requirements as well. Napolitano Roofing understands needs are unique. Different homes will have different requirements so we offer a range of services, catering to your specific needs with a personalized approach. We know getting work done on your property can be a significant investment so Napolitano Roofing will work with you to find the perfect balance between your wants and needs and your budget, allowing you to enjoy the best value possible, no matter the scope of your project. Quality Roofing. Professional Work. Solid Experience. Licensed and insured, Napolitano Roofing provides you with the assurance that you’re working with professionals, guaranteeing all jobs are done right the first time. To offer customers the perfect mix of expert craftsmanship and quality products, we draw on more than 10 years of experience, ensuring you make the most of your investment. Don’t let roofing problems keep you from taking full advantage of your property’s form and function. To learn more about our services in Glastonbury, CT and what we can do for you, just give us a call at (860) 519-4900. We also have an online form you can use to get in touch with us and request a FREE estimate.